QUESTIONS: If there was a way for you to triple your sales, would you want to know about it? And if you could do that without having to build a complicated online sales “funnel” would you be interested? What about massive sales without having to create a brand-new product from scratch, would you take that opportunity? ONE MORE QUESTION: What’s the difference between a website that makes virtually no sales and a landing page that gives you hot leads that turn into sales day after day after day? 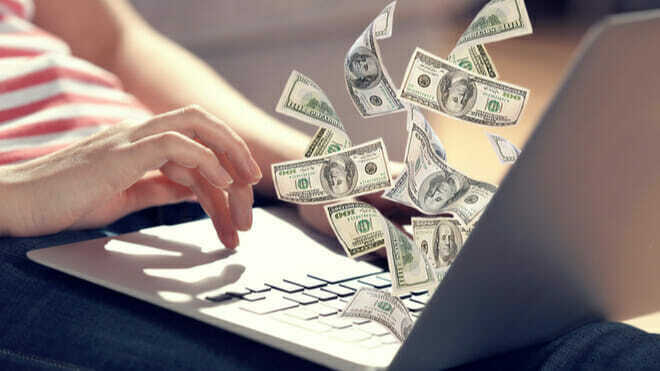 We want to show you how to make more money online. And we’ll show you without the confusion of doing split tests or creating long email sequences that don’t convert. Ready to stop worrying about which color the call to action button should be on your page? Our Internet Lead Response program is a course Grant created to put you ahead of all the others out there who are trying to make money online—even if you aren’t selling anything yet. Shopify store that simply doesn’t make any sales. Perhaps you’ve even tried (and failed) at Facebook ads. Stop disappointing yourself with NO or little sales and get on our Internet Lead Response program. 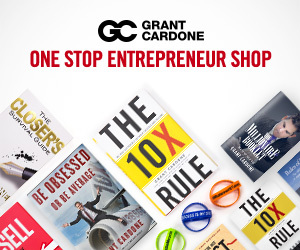 It retails for $495, but we recently added it inside the Cardone University platform, which is currently the #1 business training platform in the world. 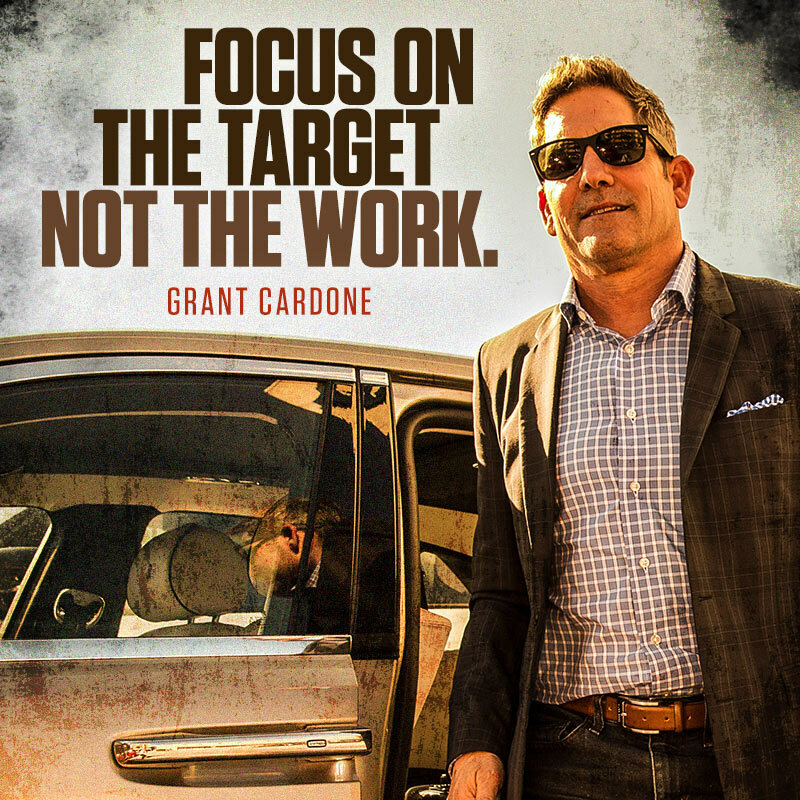 And you won’t pay $495, you will only pay nothing today… because right now, it’s free! If there was a way for you to triple your sales, would you want to know about it? And if you could do that without having to build a complicated online sales “funnel” would you be interested? What about massive sales without having to create a brand-new product from scratch, would you take that opportunity? 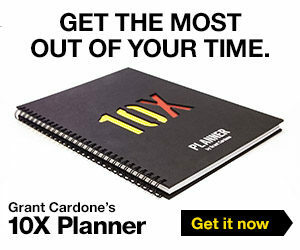 ← Previous Previous post: When is Grant Cardone’s birthday?